No One At The Office But You? Boo Hoo. Here's What To Do. MediaMark Spotlight / Business Common Sense / No One At The Office But You? Boo Hoo. Here’s What To Do. Is this the Christmas when you lost the rock/paper/scissors and wound up working through the holidays practically alone? You don’t want to do anything but you can’t do nothing, so what to do? 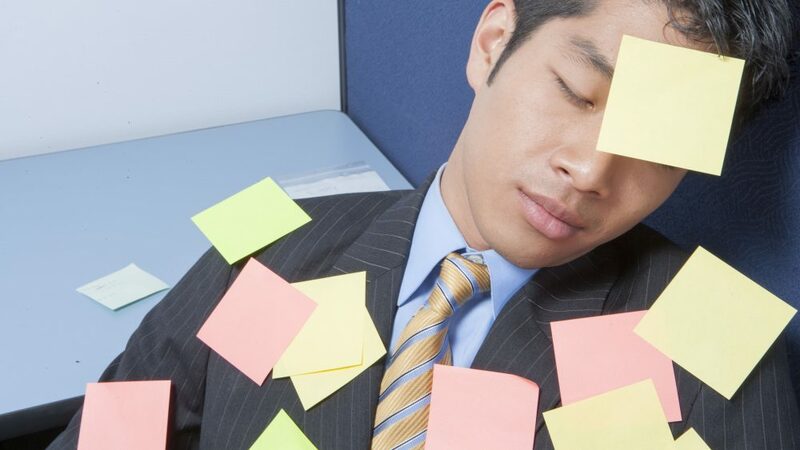 Here are 10 tips to make you the king of the deserted office. Enjoy it while you can. 1.Set daily goals for yourself. Write down a list of tasks that you need to accomplish for the day. Keeping something tangible by your side may increase your motivation to cross all the items off your list before you leave for the day. 2.It’s okay to take a break. You are not doing anyone any favors by staying in your cubicle and sleeping with your eyes open. Try putting your sneaks on and taking a lap around your office building to get some fresh air. Just don’t stop for a couple of hours at the movie theater. 3.Clear your desk. Suddenly, little Santas and reindeer and elves have overtaken your workspace. Time to tidy up and exile the decorations to your bulletin board instead. A little clearing away can go a long way toward putting you in the right frame of mind to knock out a few tasks. Besides, you’ll need that desk space for whatever pointless magnetic motion sculpture thingie your boss gives you. 4.Put your blinders on for increased concentration. As you’re about to start working on a task or project, lower your personal Cone of Silence. Close out all your entertainment tabs — that includes YouTube, Spotify and social networks, and close your email if you think it’ll be distracting. Muting or turning off your smartphone it for a while can also help eliminate unnecessary distractions. 5.Reach out to others in the office. You’re not the only castaway on the island. See who else is working around the holidays and invite them out to lunch. This is probably one of the best times to try to get to know your co-workers better, because they’ll likely have more spare time and be more laid back than during regular stressful work days, and they’re in the same boat as you. Plus these outings could double as informal brainstorming sessions for projects in which you might have hit a wall. 6.Prioritize your tasks. Priorities can change shape during the holidays, when almost everyone is out of the office. Try breaking out your tasks into “must-do” and “nice-to-do” piles, making it easier to tackle them one by one. 7.Hit the gym. You could try putting your lunch break to good use by squeezing in a good workout. Not only will it help in your desperate quest to stay awake, but it will also do wonders for your mood and stress levels. Skip the massage, though. 8.Treat yourself. You can con yourself just as easily as you can con a 5-year-old. Promise yourself various treats throughout the day — coffee, candy, social media breaks, etc. — as you cross items off your to-do list. 9.Seek some solitude. If it helps, choose periods of time when you need to really concentrate. Then, lock yourself in a conference room — they’ll probably all be vacant and available around the holidays — and try to knock out your assignment faster than it would normally take if you were surrounded by distracting co-workers. 10.Make sure you’re getting enough sleep. Of course you want to stay up till the wee hours watching holiday movie marathons or playing Star Wars Battlefront against your cousin in Hawaii. But it’s important to try to stick to a regular sleep schedule. 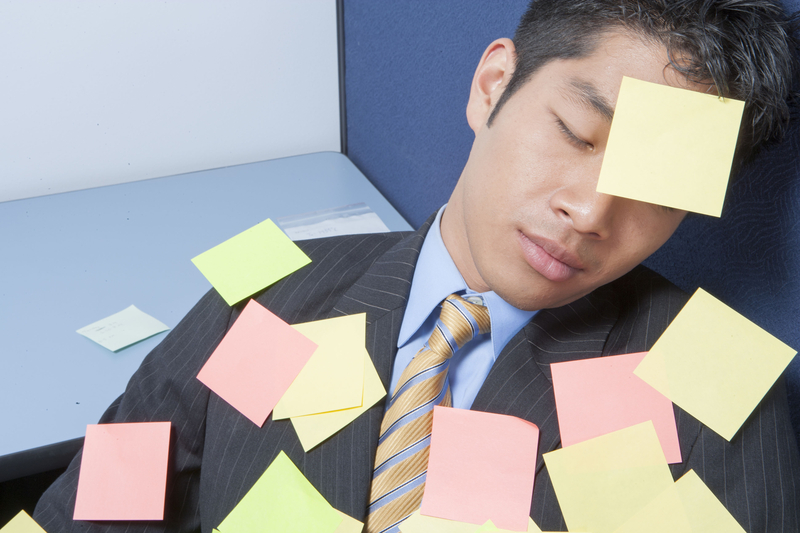 Failure to snooze can mess up your body’s rhythm, causing you to constantly nod off throughout the day. MediaMark Spotlight seamlessly combines traditional and online marketing, including the latest digital technology, social media and mobile offerings. Our innovative, customized, and cost-effective marketing process delivers world-class branding for our client companies at unrivaled value.